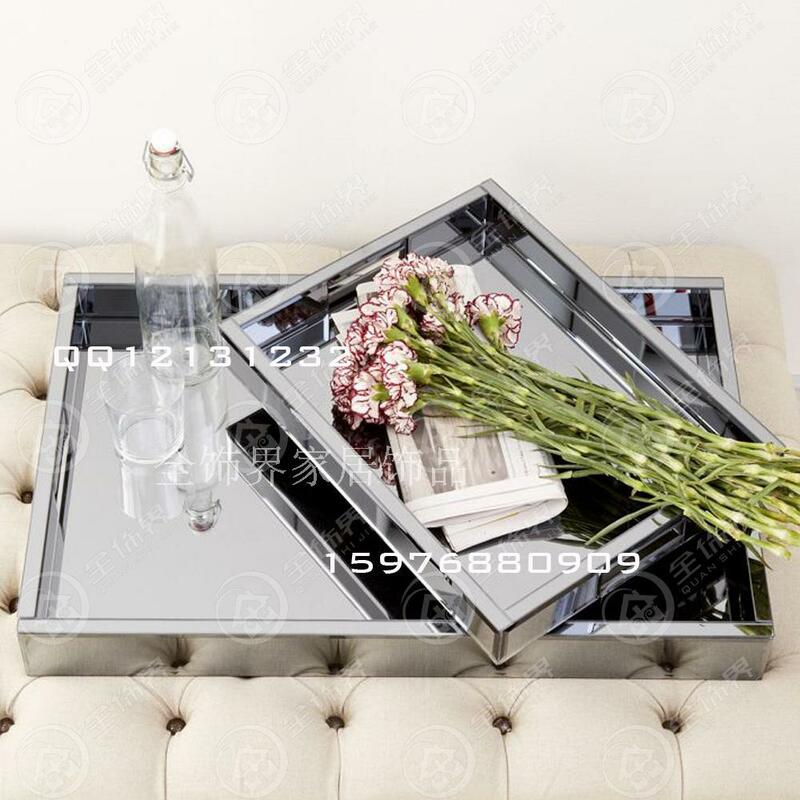 Decorating your home can get pretty expensive (and limited) around here, but thankfully, you can always turn to Taobao for a whole host of home decoration options. From Scandinavian-style rugs to classy homeware, here are some tasteful (and inexpensive) home items to spruce your place up. Because nothing says ‘Tai Tai Tea Party’ better than a fancy tray to serve your guests champagne and canapés on. 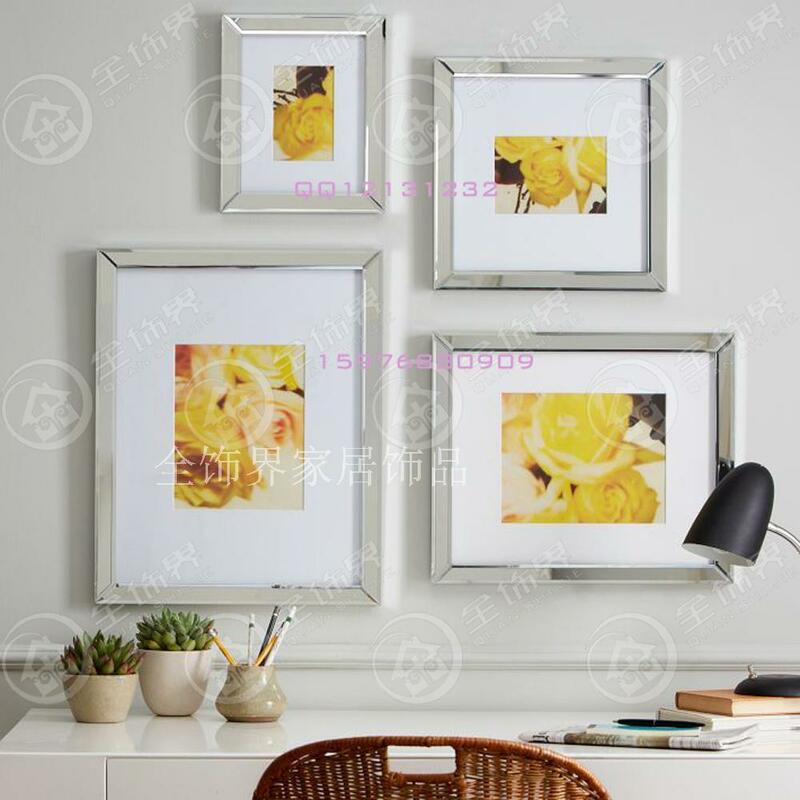 Silver frames like these would easily cost much more at local retailers (*cough* Crate and Barrel *cough*), but Taobao has many cheaper alternatives (even with shipping fees included). This particular seller (link above) does made-to-order frames as well, so you can chat with them if you want a specific size or finishing. Decorative vases are an easy way to add a classy touch to your home. 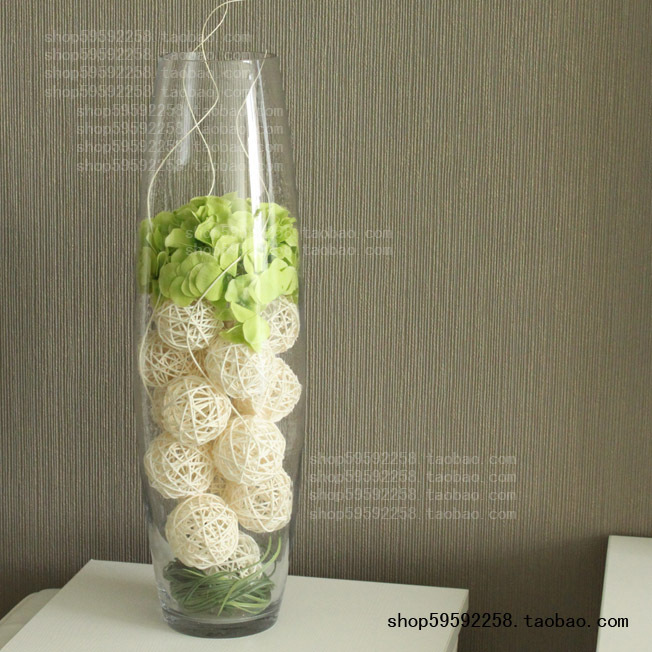 If you don’t have flowers, you can fill your vase with decorative balls or pebbles as well. Here’s a money-saving hack for those of you who love doing #flatlays on Instagram – just use artificial flowers from Taobao, nobody will be able to tell anyway. 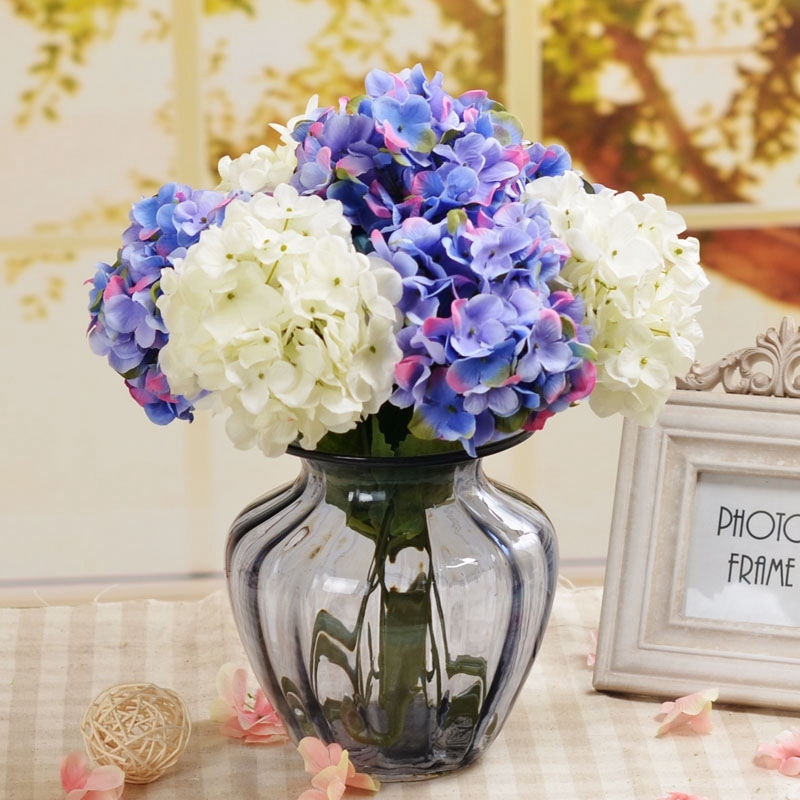 Considering a bouquet of real Hydrangeas can cost around 80 SGD, these artificial ones are quite the steal. And they won’t wilt after a few days. 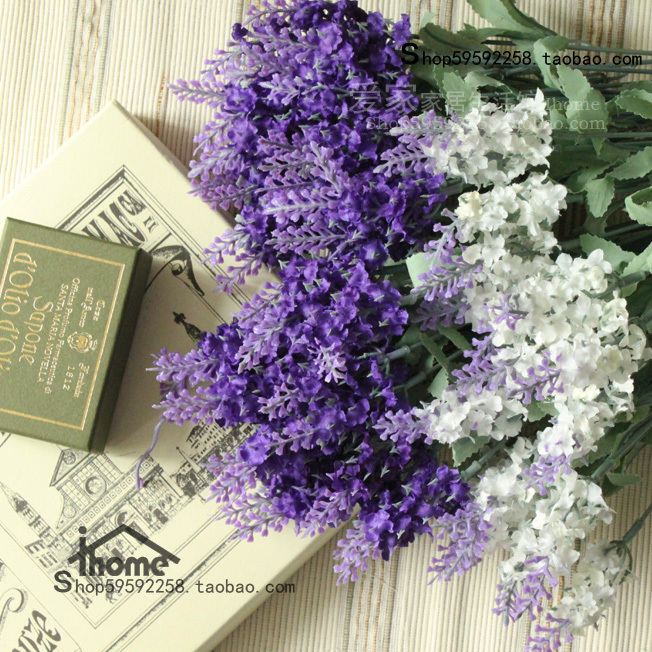 Aroma therapy sets not only make your home smell like a spa (aka atas), but also add a cozy touch to any living space. This particular set comes with the scent sticks, jar and a bottle of aroma therapy oil. 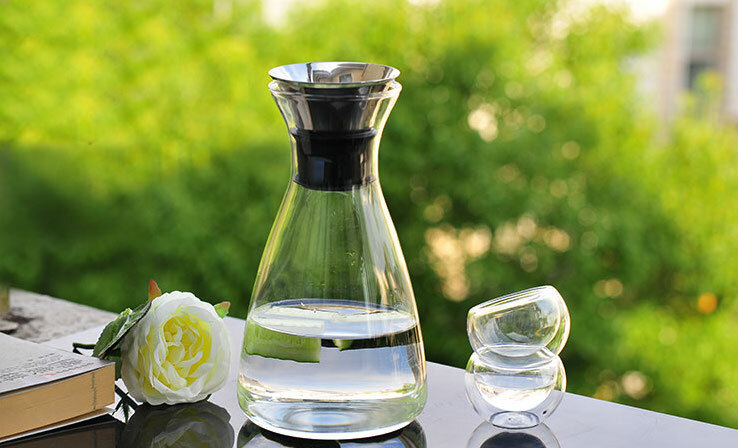 If you already have one too many aroma therapy sets at home, this also makes for a good gift – just put it in a nice gift bag and no one will know it’s from Taobao hiak hiak hiak. 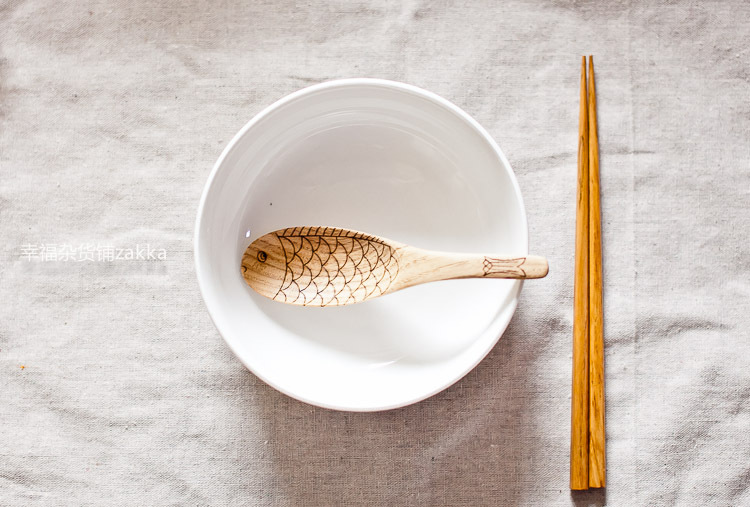 These MUJI-inspired bowls are a clean and classic option for tableware. They also have the added bonus of making your food look better in photos (because you know you love taking #onthetable photos of your home cooked lunch). Okay, so how many heart shaped bowls have you seen on Instagram already? They used to be available at (the now closed) Franc Franc, but you can get them on Taobao too. There are several different sizes and they are relatively inexpensive, so you can use them for everything from dessert tables to wedding decorations. 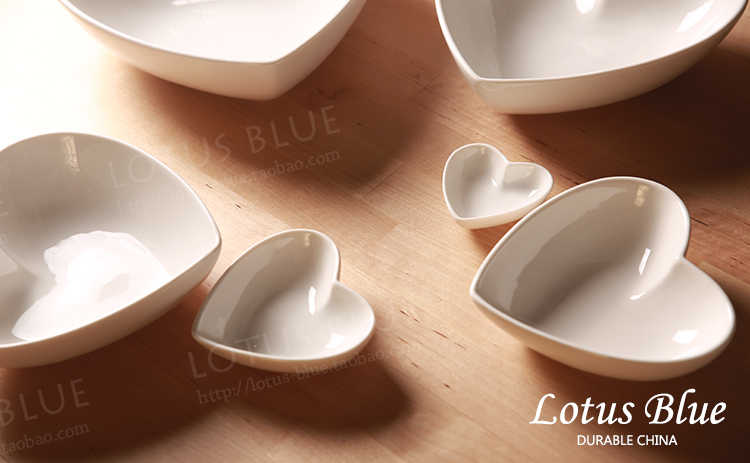 A slightly different variation of this heart bowl is also available here. Want to step up your home game? 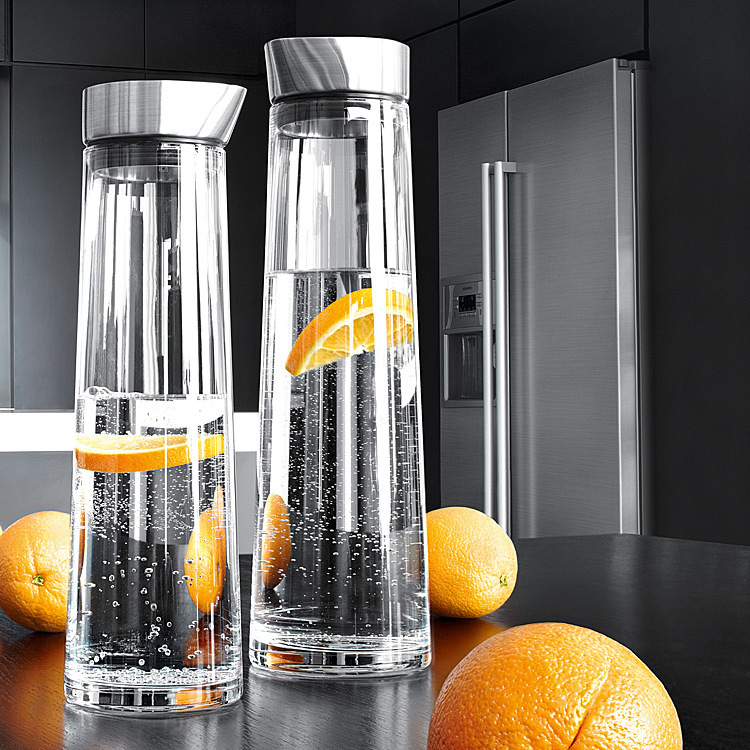 Skip the cheap plastic water jugs and get one of these snazzy clear jugs for when you have guests over. Alternative option here. Scandinavian-style seems to be all the rage in interior design these days, and this monochrome cushion case suits the theme perfectly. It doesn’t come with the cushion itself though, but you can easily get standard 50cm x 50cm pillows from IKEA. Other colour options available here. I don’t know if it’s because of Singapore’s weather, but finding a decent rug (that’s not overpriced) around here is a real task sometimes. 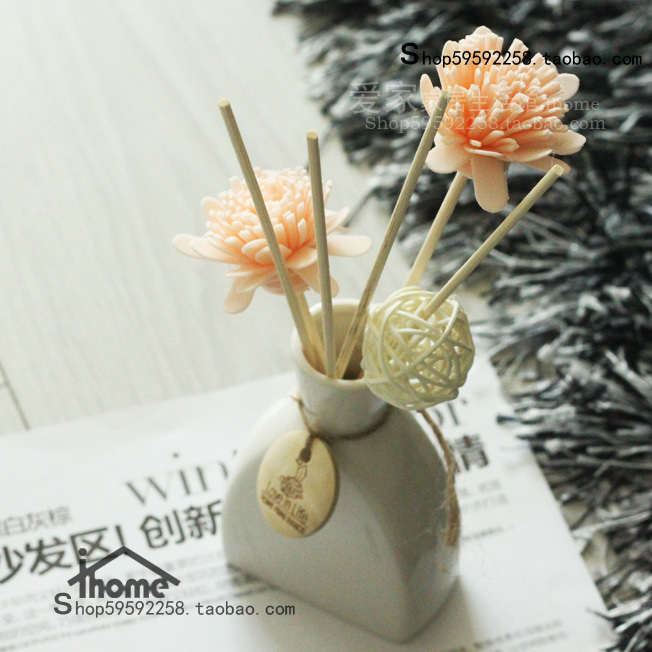 Enter Taobao, the answer to your home decoration woes. 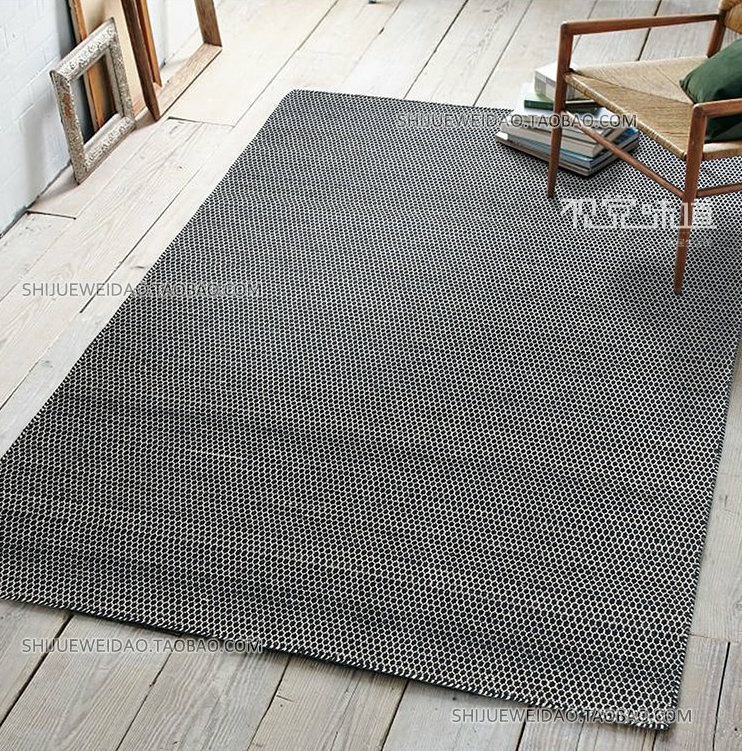 This particular seller also lists the weight of the rug (how thoughtful), so you can estimate your shipping cost as well. 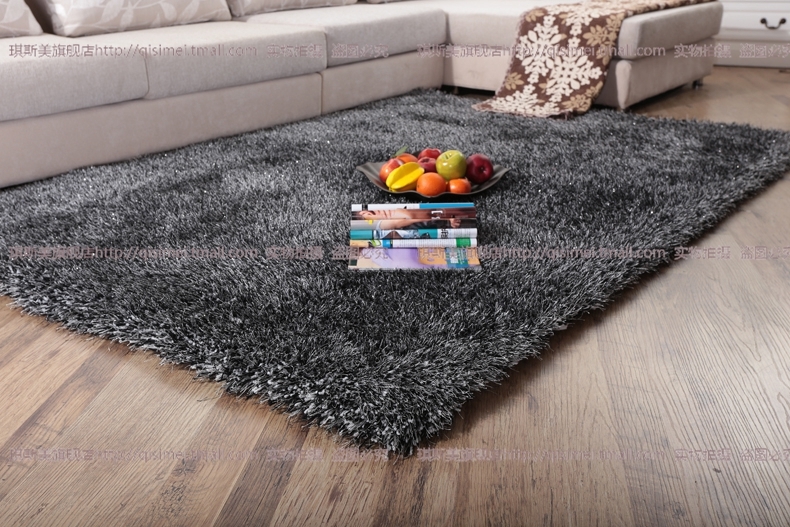 Sorry, a bit obsessed with rugs at the moment but LOOK AT HOW COZY THIS RUG IS. I just want to roll around on it forever, really. 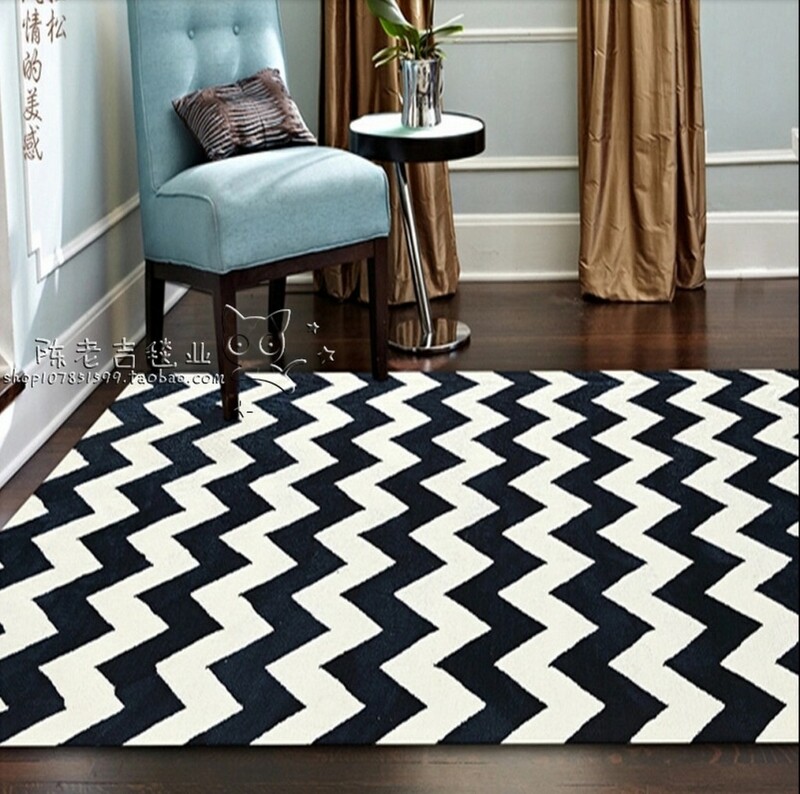 This rug, my friends, is what Pinterest dreams are made of. Go on, you know you want one for your living room. This seller also does custom orders, so you can chat with them if you’re looking for a specific size and colour. Instead of dreaming about Pinterest-worthy parties, why not have your own? 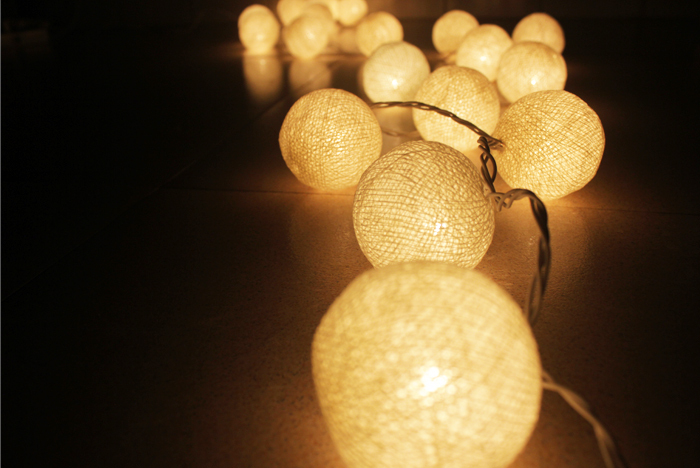 These ball lights (no idea what they’re really called, so let’s just call them ball lights OK) look great on the floor, or dangling down from the ceiling or windows. You can also hang several strings together to form a cool backdrop for photos. 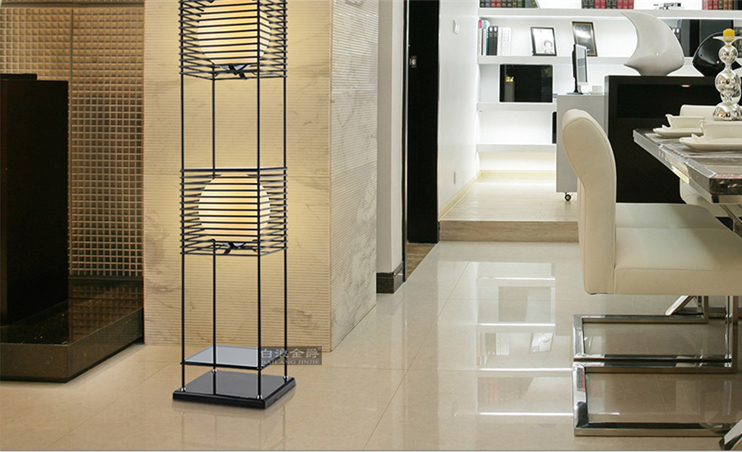 This standing metal lamp may be a bit bulky, but it does look like something you could find at local retailers – for a fraction of the price. 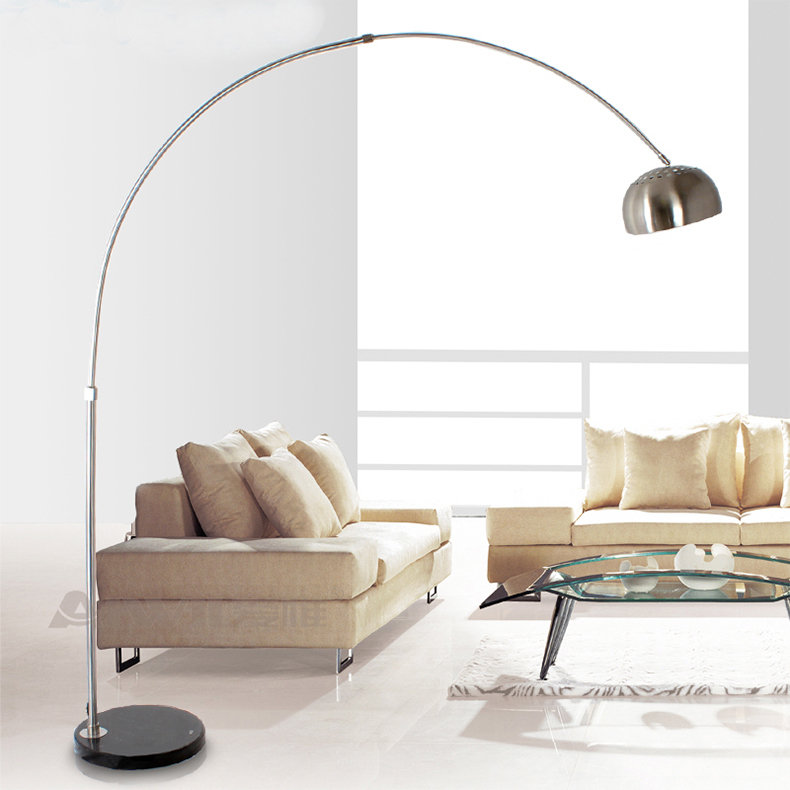 If you’re into zen-like home design, this standing floor lamp might be right up your alley. It seems to be quite highly rated too, so check out the customer reviews for more details and photos of the actual item. This post is brought to you in collaboration with Taobao Southeast Asia. 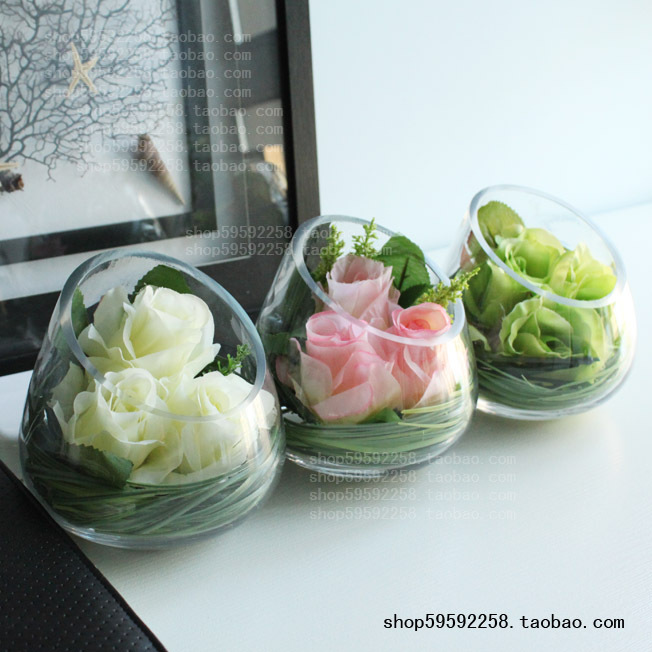 Those glass vases, I’m just wondering if it will reach me in one piece or several small pieces (broken) since they can be rather fragile to ship. The sellers usually wrap fragile items with bubble wrap/stuffing quite well, so it should be OK. If the item arrives broken, take a picture and contact the seller about it.